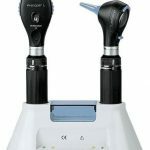 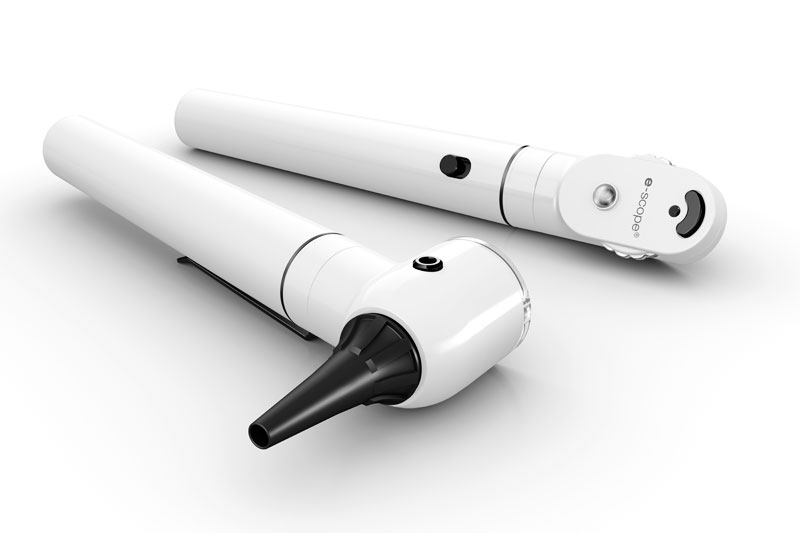 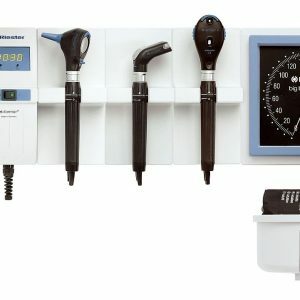 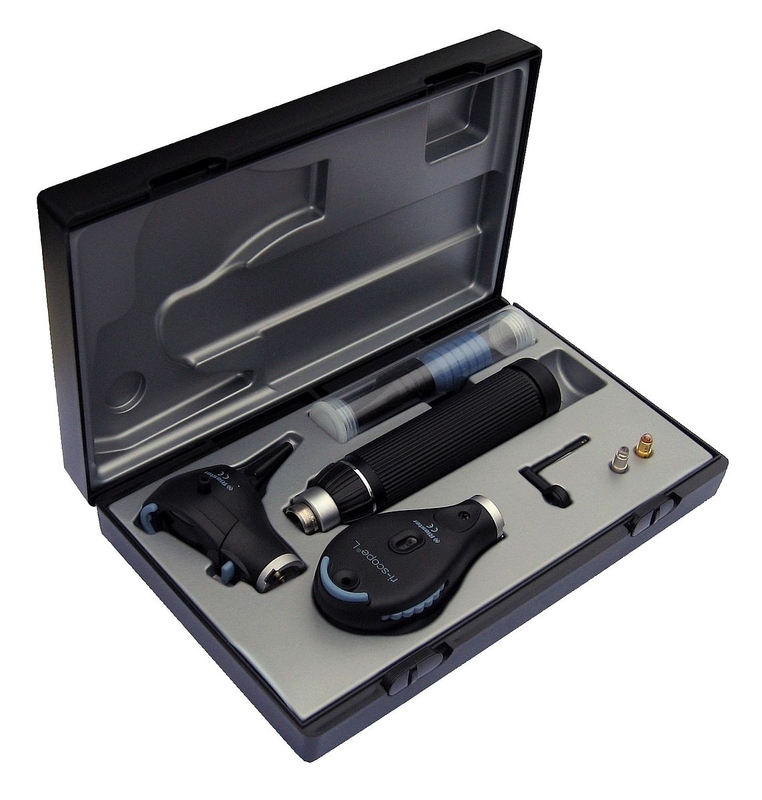 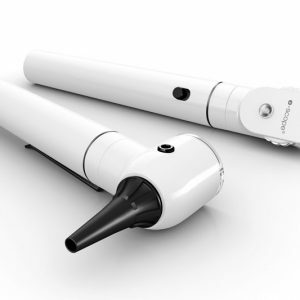 The ri-scope L otoscope and ophthalmoscope set opens a new era in high-performance and user-friendly diagnostic instruments. 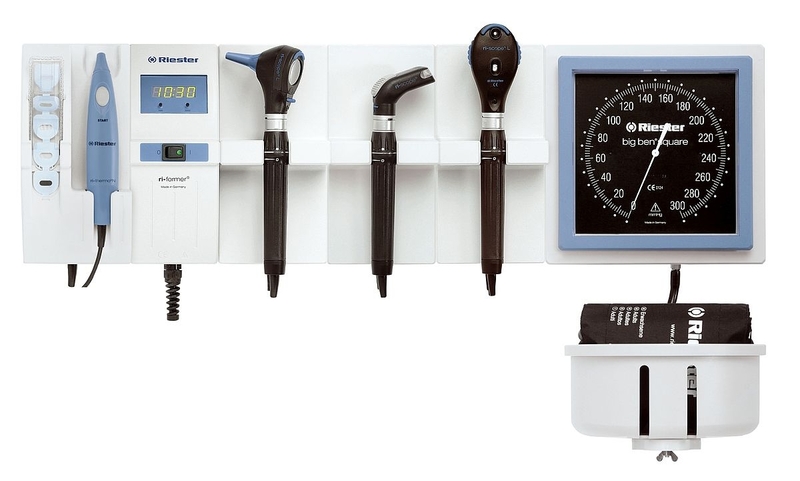 Li-ion/LED technology and new high-performance instruments significantly reduce costs while improving both effectiveness and reliability. 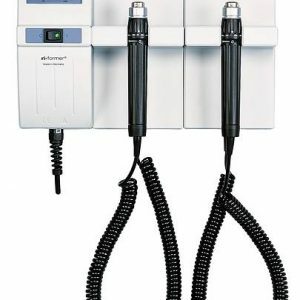 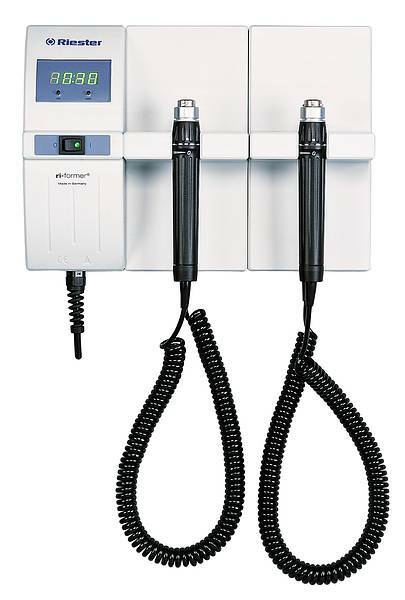 Available with LED and Xenon illumination and a large range of power supply options.